After all the good that Uber drivers have done for me, do you know that each driver has a story too? 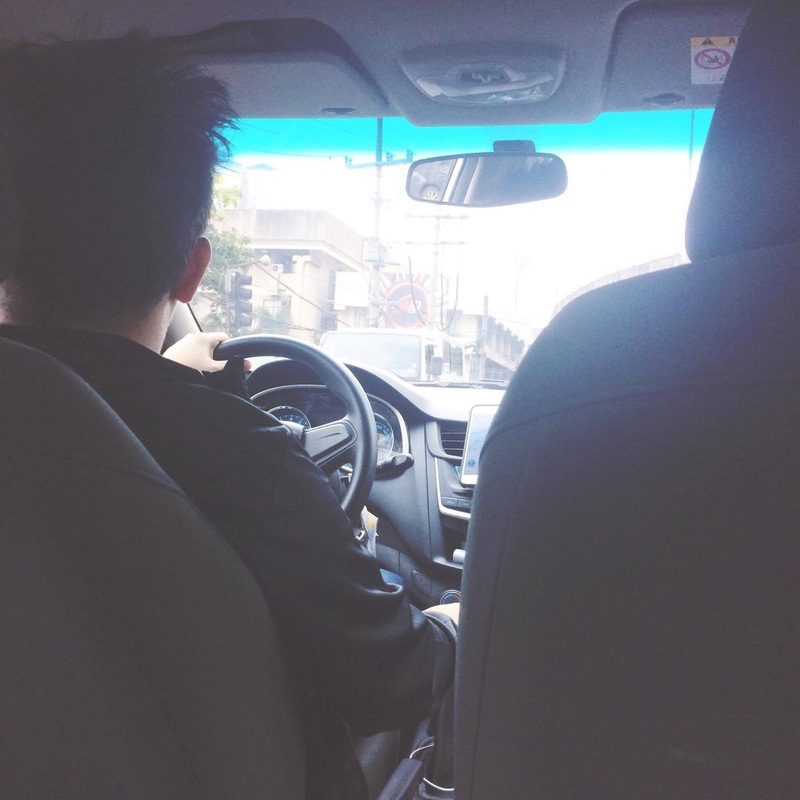 Sharing my particular ride today with Kuya Erick! Being a kidney-transplant patient is not easy. For 5 years now, Angela has had to cope with a body that is trying to adapt to a new orgran. Medicines don’t come cheap, and in her case, sets her back PHP600 a day. Because of her special situation, Angela wanted to find a source of income that is flexible, and would allow her to rest when she needed to. When she learned about Uber, she thought it would be a perfect match. 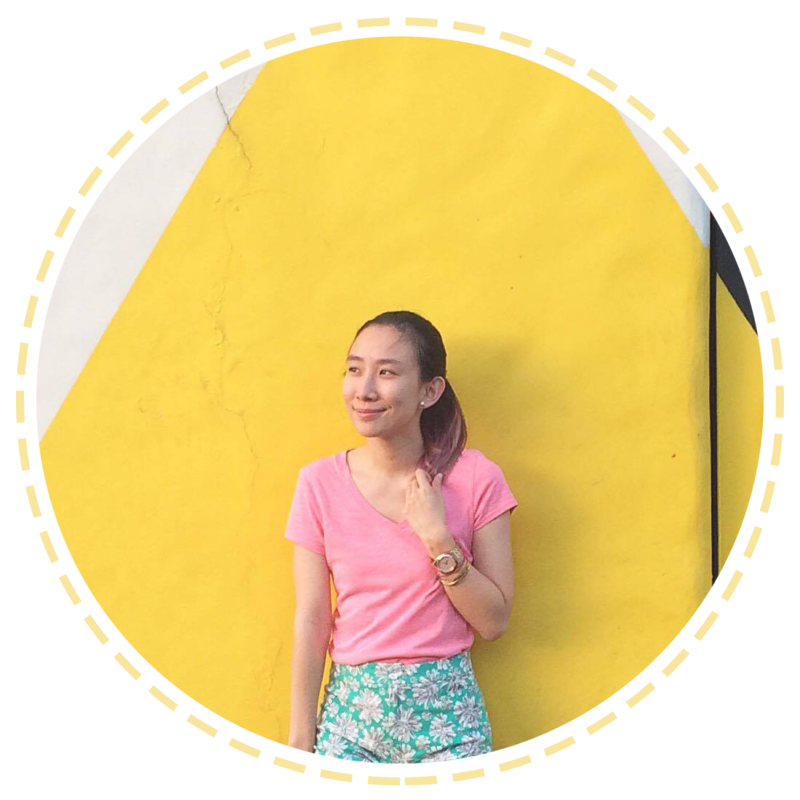 Aside from the flexible hours, Angela loves driving with Uber because she gets to interact with different types of people. Being a girl, she often gets asked about why she chose to do what she does. For her, it’s a great jumping point to engaging in meaningful conversations with her riders. It is through these conversations that she comes to care for her riders, taking great measure to ensure that they get to their destination safe and on time.